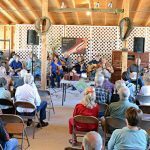 The Ely Stage Stop Marketplace returns Sunday, May 6 with the Fiddlers Jam at the Ely Stage Stop & Country Museum. This family friendly, free, fun-packed day can be enjoyed by all, young and old. 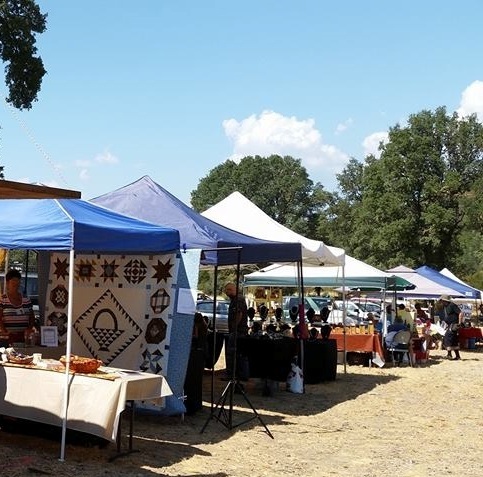 The Marketplace, next to the Ely barn, will feature local handcrafted goods and will begin early, from 10 am to 3 pm . 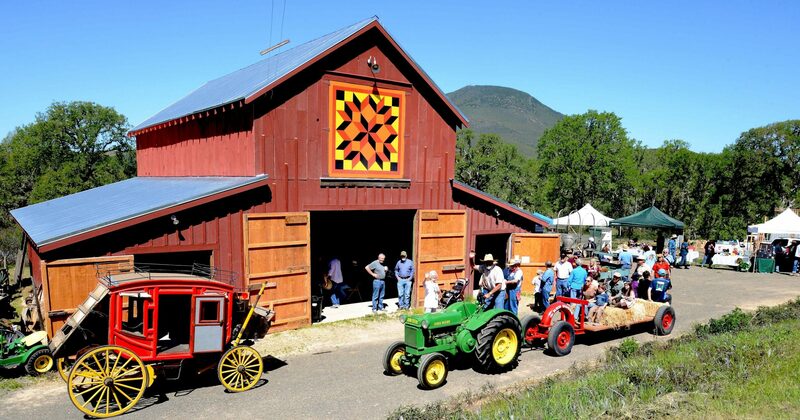 The Old Time Fiddler’s Association will offer music inside the Ely barn from noon to 2 pm. 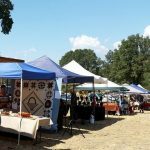 Ely hosts our Marketplace three times a year: Fiddler’s Jam & Ely Market Place May 6;Blue Grass Festival & Market Place September 8; Ely Christmas Market Place December 15. On May 6, items will include jewelry, pencil art, wood items and bath and beauty products. The Lake County Rockhounds will offer “panning for gold for kids”. Bring friends to enjoy music, refreshments, with an opportunity to browse and purchase the wares of local craftsmen and artists. 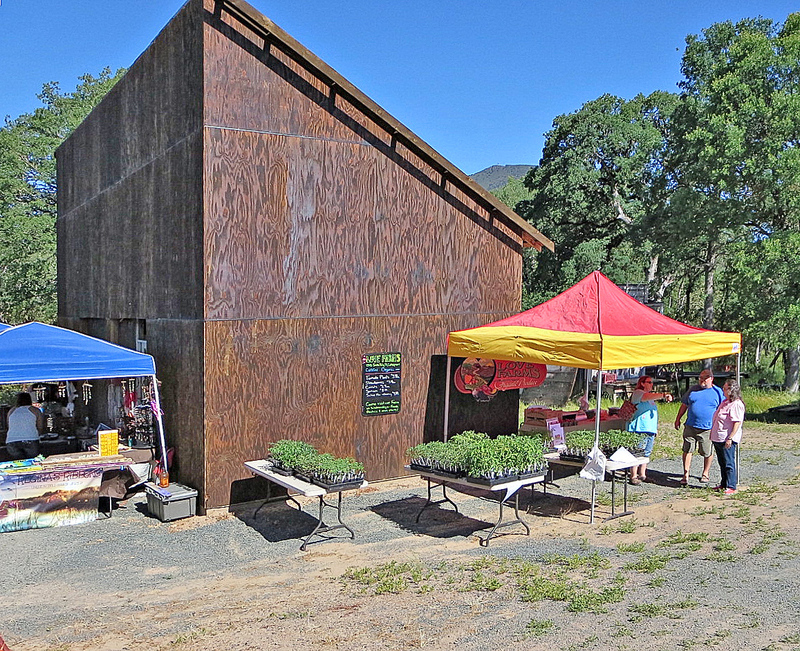 The Cactus Grill of Clearlake will also provide food on site for purchase. In the barn beverages and tasty treats will be provided by the Ely docents. Be sure to take a ride up to the house on the hay wagon where you can enjoy the latest display. 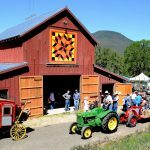 Donations made during the Fiddlers Jam fund the completion of the Ely Blacksmith Shop and provides partial funding for the Old Time Fiddlers Association, District 10, scholarship programs. 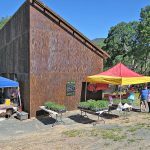 Lake County Historical Society’s Ely Stage Stop & Country Museum is located at 9921 State Hwy 281 (Soda Bay Road) in Kelseyville, near just north of Hwy 29-Kit’s Corner. Regular hours of operation are Saturday and Sunday from 11 a.m. to 3 p.m. Consider a tax-deductible donation to help us complete our vision to create a complex honoring Lake County living history. You can join the Historical Society and or donate funds to the Blacksmith Shop via mail. LCHS P.O. Box 1011 Lakeport, CA 95453 or check our Facebook page: California’s Lake County Historical Society and Ely Stage Stop & Country Museum. Visit www.elystagestop.org or www.lakecountyhistory.org, check Facebook at California’s Lake County History or call the museum at 707-533-9990.